After a weekend of partying with friends I want something light and comforting for dinner and for me the the ultimate comfort food is chicken noodle soup. But since this is August and it just so happens to be Hatch Chile season why not make Hatch Green Chile Chicken Noodle Soup? Hatch Green Chiles have a pretty short season that they are available fresh (they usually show up around the first of August and are gone before September) and when they are in season you will see people buying them by the case load. 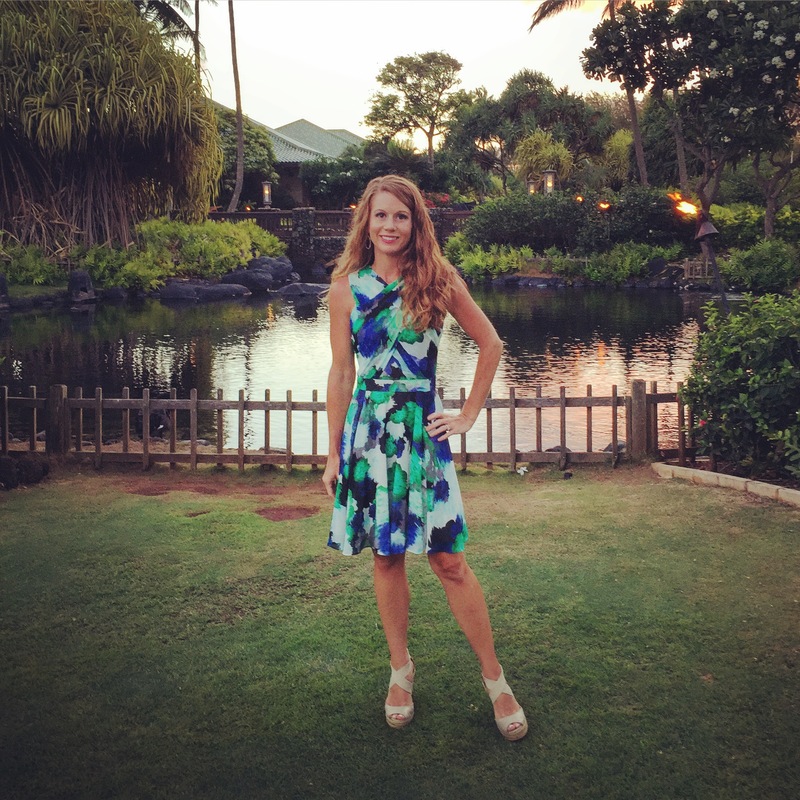 But if you don’t live in an area where you can buy the fresh Hatch Green chiles you might be able to find them fresh roasted and then frozen if the freezer section of specialty grocery stores (they can also be ordered online). For me these are the best because you don’t have to roast them, peel them or anything, just pop them out of the freezer and into the soup. 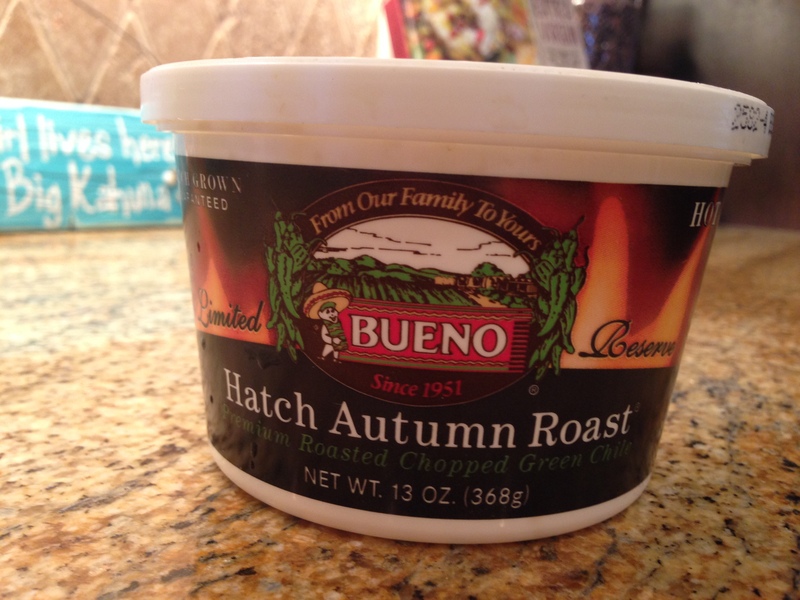 I always keep several containers of these Autumn Roasted Hatch Green Chiles in my freezer for use all year long. Along with the roasted green chiles I also add to the soup Hatch Green Chile Powder. 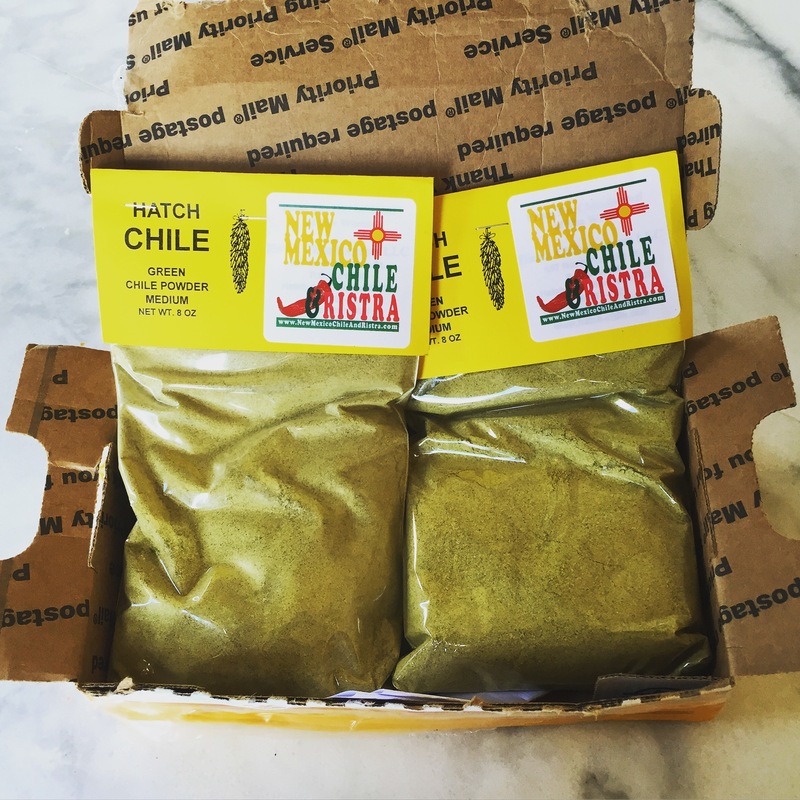 When this box of green chile powder came in the mail the chile powder was sealed inside a bag, inside another bag, in a box that was completely taped up…. and my whole mail box still smelled like chile. It was awesome! But use caution because this stuff can be potent. 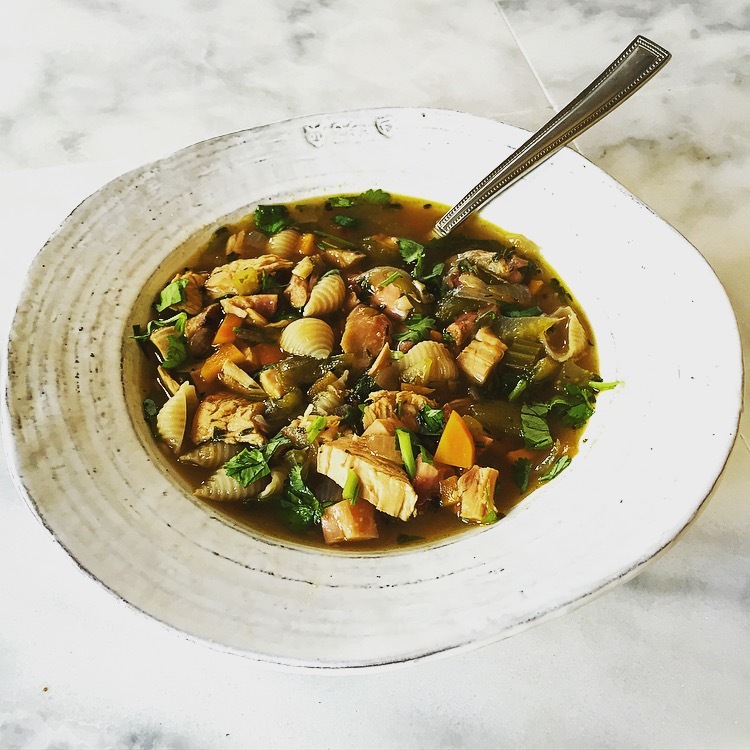 then toss in some fresh chopped cilantro (stems and all) and wake everybody up with a good squeeze of lime juice and you have a Hatch Green Chile Chicken Noodle Soup. Heat a large heavy pot over medium low heat with 2 Tablespoons butter and 2 Tablespoons olive oil. Add in the onions, carrots, celery, garlic and season with salt and pepper. Cook until tender the veggies are tender, about 8 minutes. Once the veggies are tender add in the cumin, thyme, Mexican oregano, the chopped roasted hatch green chiles, stock and water, bring up to a boil then reduce heat and simmer for 15 minutes. Remove 1/2 cup of the hot liquid and mix it with 2 tablespoons of masa until smooth, then pour back into the pot. Add in the shredded smoked chicken, chopped cilantro, lime juice, and pasta and simmer for another 10-15 minutes until the pasta is just cooked through. Taste for seasoning. 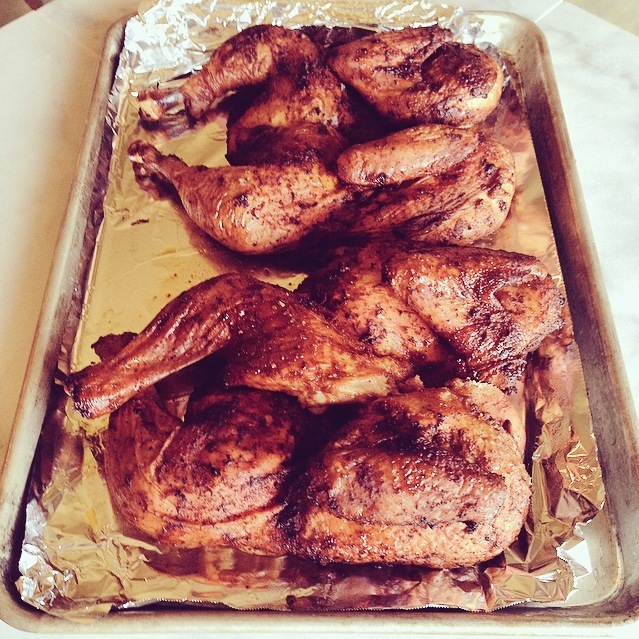 Serve with cracker, tortilla chips or cornbread. Thanks Lina!! I love a comforting bowl of soup even if it’s still hot outside. Oooh Yummy!! That sounds great! Thanks Tonya 😀 even when it’s hot outside I still love soup. Especially with Hatch Green Chiles.